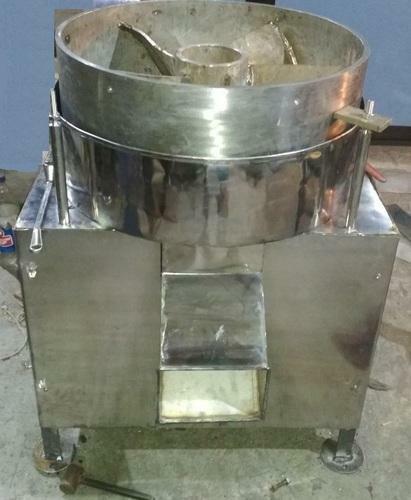 We are manufacturing Ginger Slicing Machine since last 25 Years. 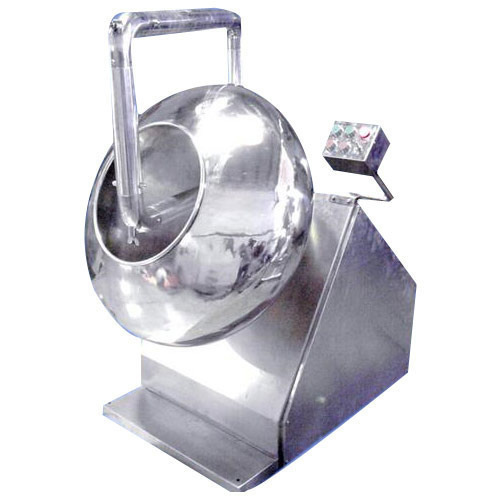 Globules making pans are made out of stainless steel and are fitted on a drive arrangement having suitable gear box and motor. Pan size 36”. Looking for “Globules Making Machineries.”?